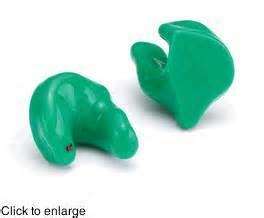 Ear plugs and ear molds come in a variety of colors and types. 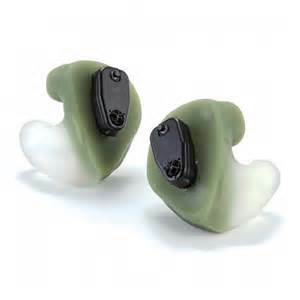 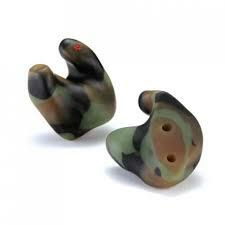 They offer maximum protection and a comfortable fit that is designed specifically for your ears. 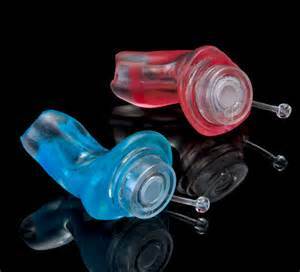 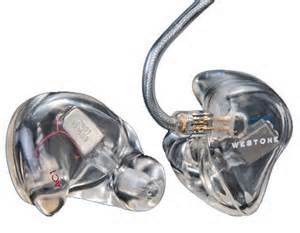 The type of ear plug or ear mold will be recommended by your audiologist based on your specific needs.